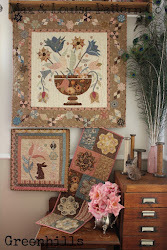 Have a great week and happy stitching. 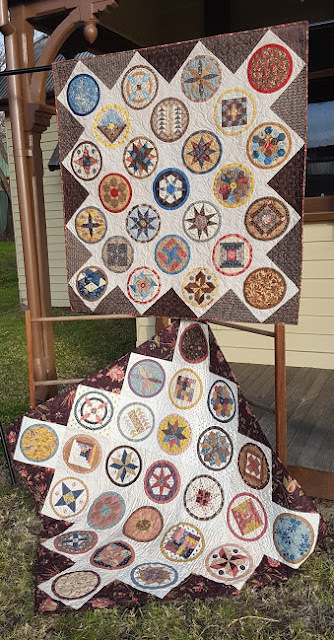 We are working on an upcoming patterns for teaching at Lilly Patches in Boronia on Saturday 21st July and at Patchwork Passion in Cranbourne on Saturday 28th July. 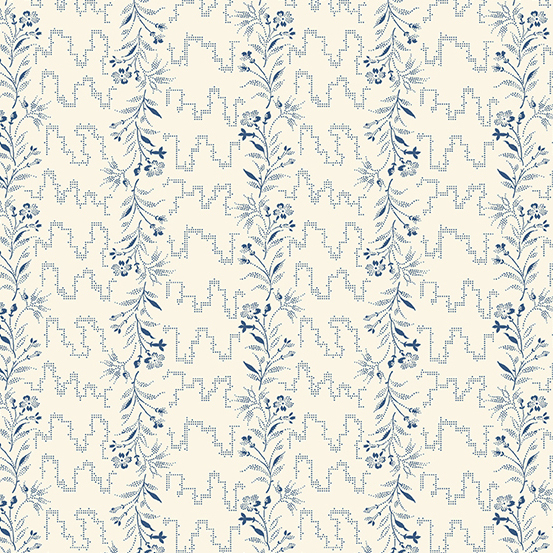 As we often do we are making our projects in two different colour ways with a twist! 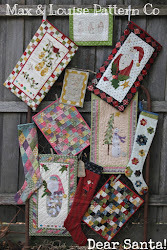 Lisa is working on a very cool picture...something a little different that we think you'll love. 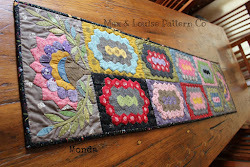 Lou decided to turn the project into a cushion with wool felt applique. But it's been a while since we have sewn an invisible zip. Not something we need to sew with quilts! We found a really great tutorial for sewing an invisible zip on You Tube. The link is below. 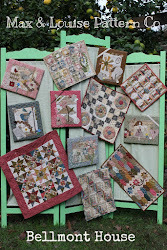 We also have a small quilt/wall hanging almost finished. 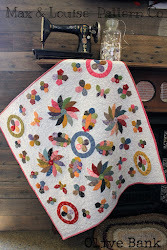 With a little applique and piecing. 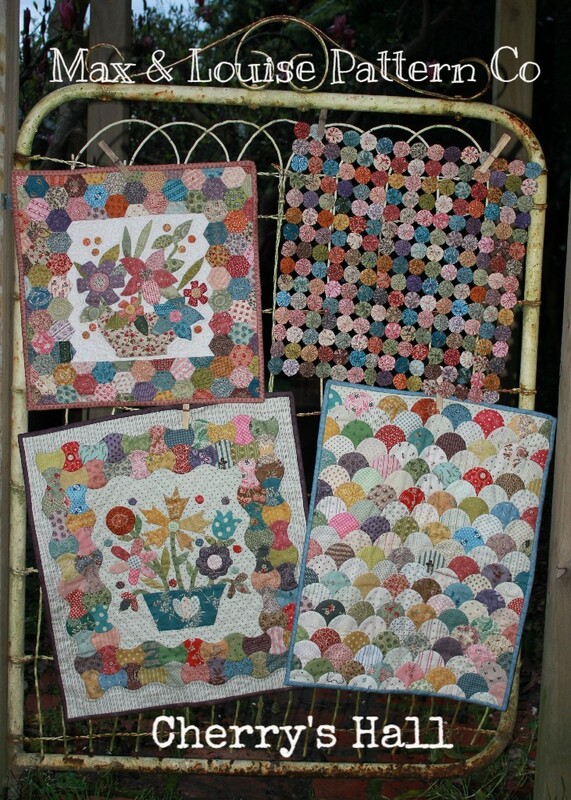 You can make this out of two charm square packs or from fabrics from your stashes or the wonderful new fabrics both shops have in. 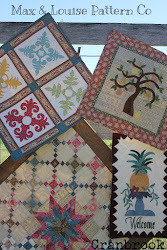 Pictures for these projects will be on our Instagram and Facebook soon. 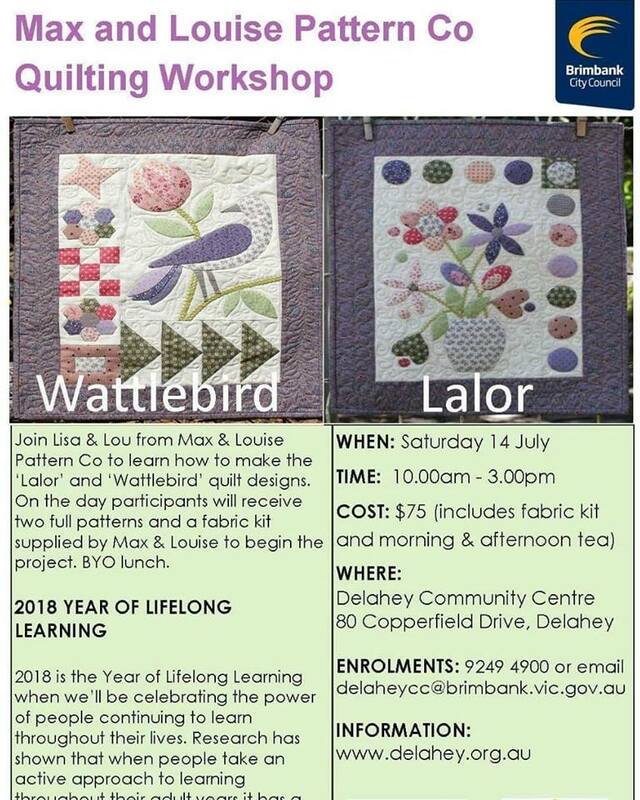 If you'd like to join us for a great day of sewing and friendship give June (9761 2088) or Lorraine (5995 4455) a call to book in. 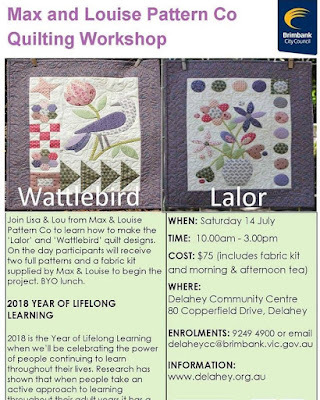 We are also doing a workshop at the Delahey Community Centre in Delahey on Saturday 14th July. Two different projects for this day are all set to go and starter kits will be supplied to make a start on one of the projects on the day. PS: Lisa is at the Sydney Quilt Show at the International Convention Centre Sydney at Darling Harbour tomorrow.... be sure to get her to sign your book if you see her. The Quiltmania stall will have lots of fantastic books available including our book "Vintage Quilts and Friendship". To say we were overwhelmed and excited to see our "house" at the Pour l'Armour Du Fil quilt show in Nantes is an understatement! 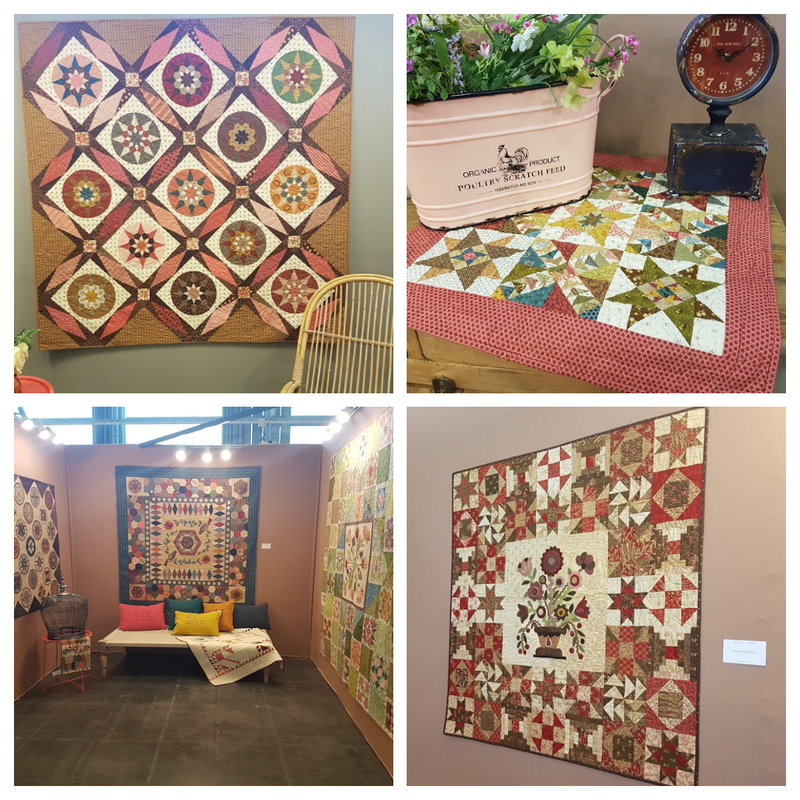 Carol and the team from Quiltmania had displayed all our quilts in such an amazing way, we had tears. 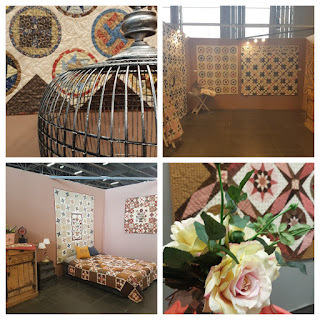 The team put a lot of thought into creating a special space for our quilts from our book Vintage Quilts and Friendship, published by Quiltmania. 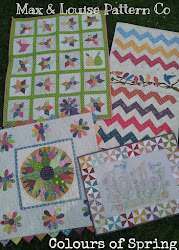 Also placing special treasure's among the quilts to add a personal touch. The visitors to our house were just lovely. The French visitors who tried so so hard to communicate with us were just gorgeous. 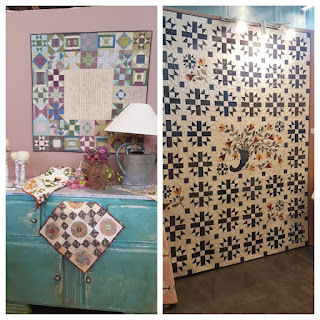 We also had visitors from lots of different countries who gave us such positive feedback about our designs and colours. 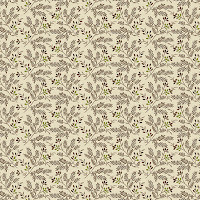 Our new Fabrics, Nicholson Street from Andover Fabrics, were also very well received. 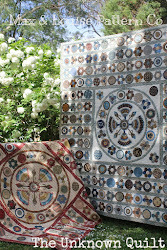 We had a lovely dinner with Kathy Hall from Andover and her friend Barbara where we discussed all things fabric and idea's. We came away from France with many idea's and feeling very inspired for our future in design and fabric. We also spent some time either side of the show in Paris taking in all sites this pretty city had to offer. We visited all the tourist icons and had a ball. 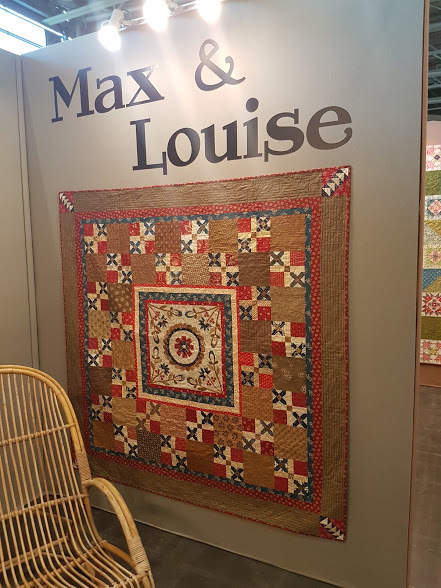 Thankyou to all who visited us in Nantes and Quiltmania for giving us this amazing opportunity. 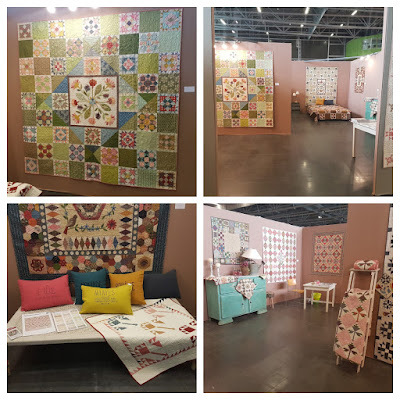 We are very lucky girls just living the quilters dream. 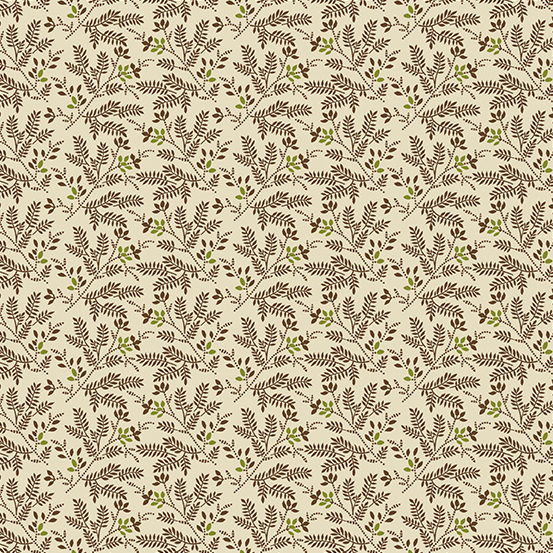 We are very excited to announce our very first range of fabrics from Andover Fabrics. 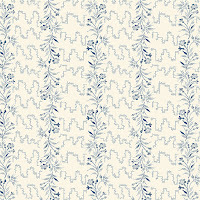 Nicholson Street is a collection of shirtings and background fabrics inspired by designs from the past. 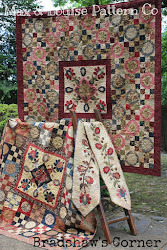 We feel a quilter can never have enough of these treasures in their stash!! 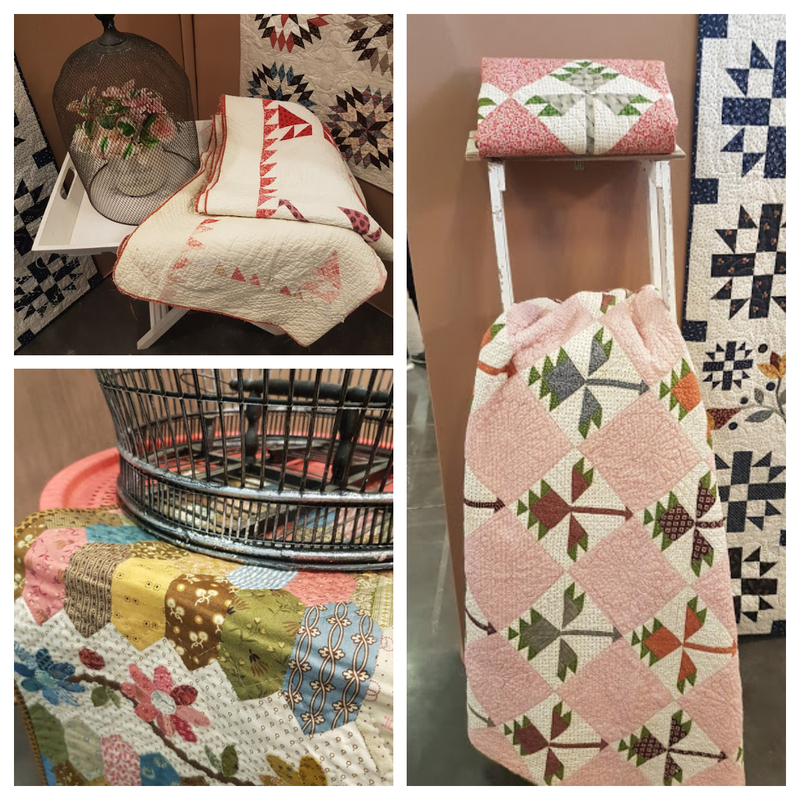 The tones and prints will look gorgeous in your quilts. Nicholson Street is the main road through the center of our beautiful town Healesville. 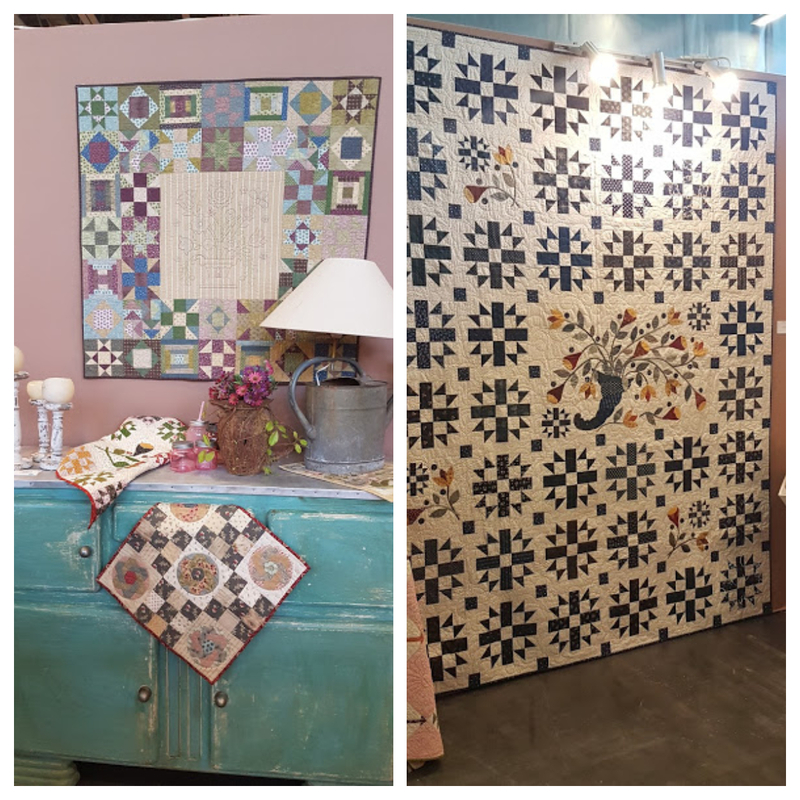 As with most of our designs, our town inspires the names of our creations. 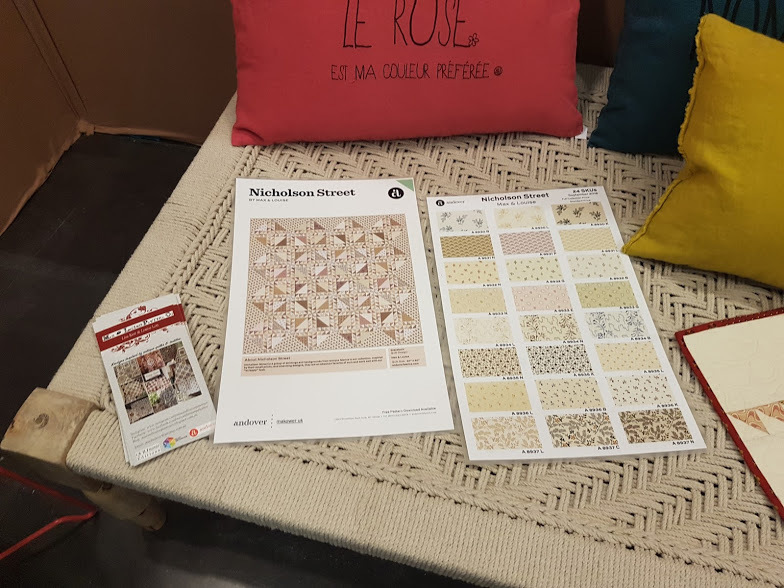 Nicholson Street will be available from your local quilt shop in September. 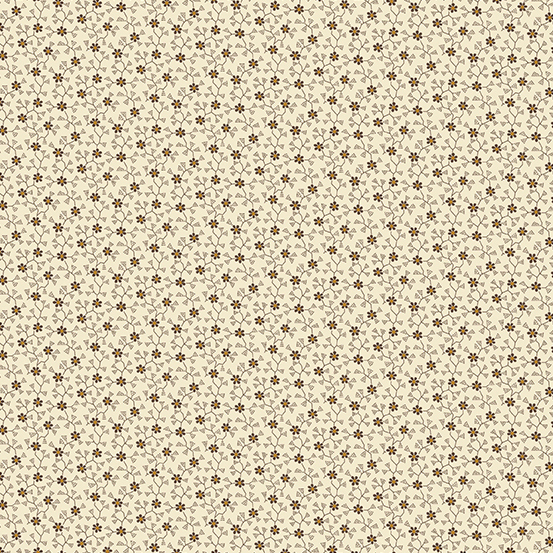 We can't wait to make some samples in our very own fabric to share with you all. We think having your name on selvedge is like having your name up in lights. We are very thankful, especially to Andover for making our dream a reality!!! We are so excited to share with you our very first book from Quiltmania. It will available in December and our official launch will be in Nantes France next April. 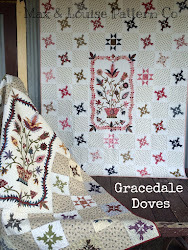 We will be teaching 2 classes there with small projects based on quilts from the book. 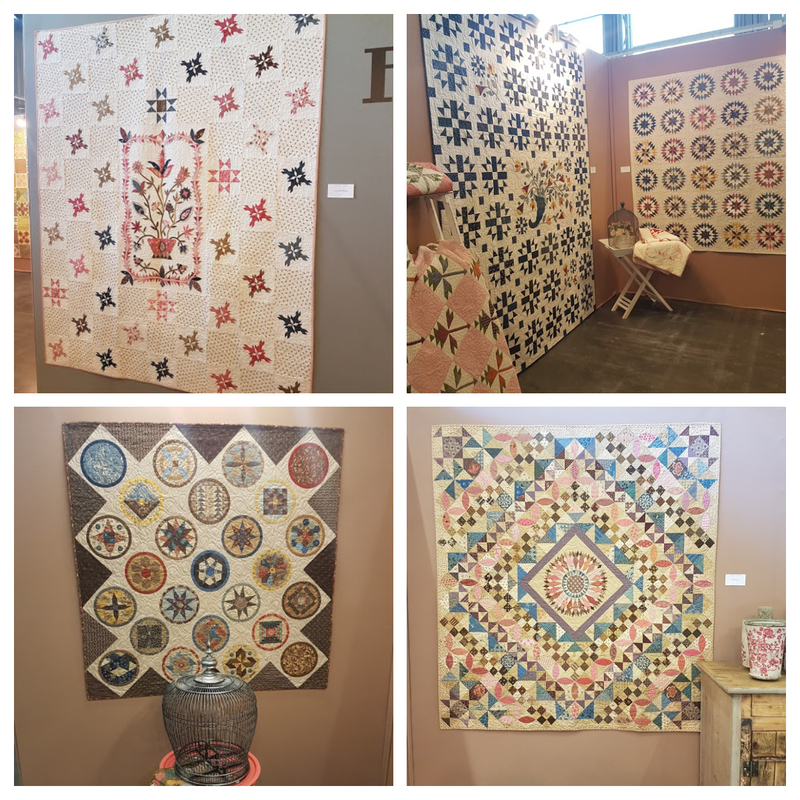 There are 17 designs with a mix of techniques, and range from a table runner to large quilts. above are a few of our original designs you will find inside!! We are lucky enough to live in a beautiful town called Healesville. 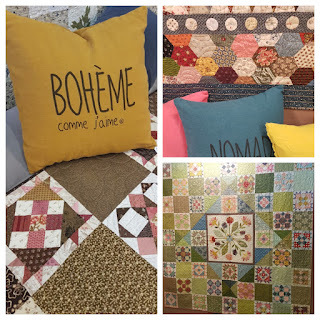 It was known for all it's guest houses, and these places that are the names of our quilts. 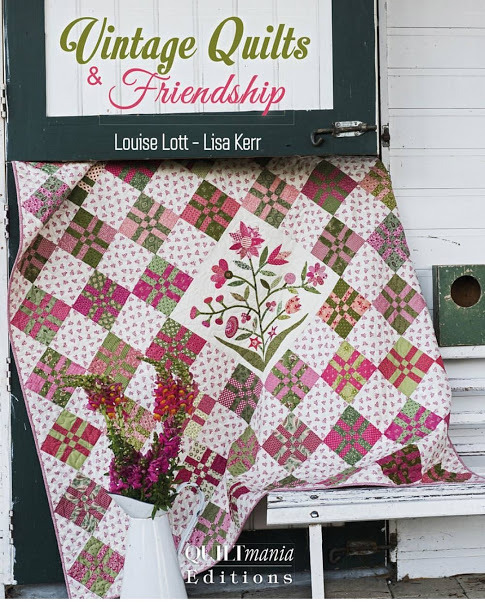 We think Quilts and friends go in hand in hand, hence the name! 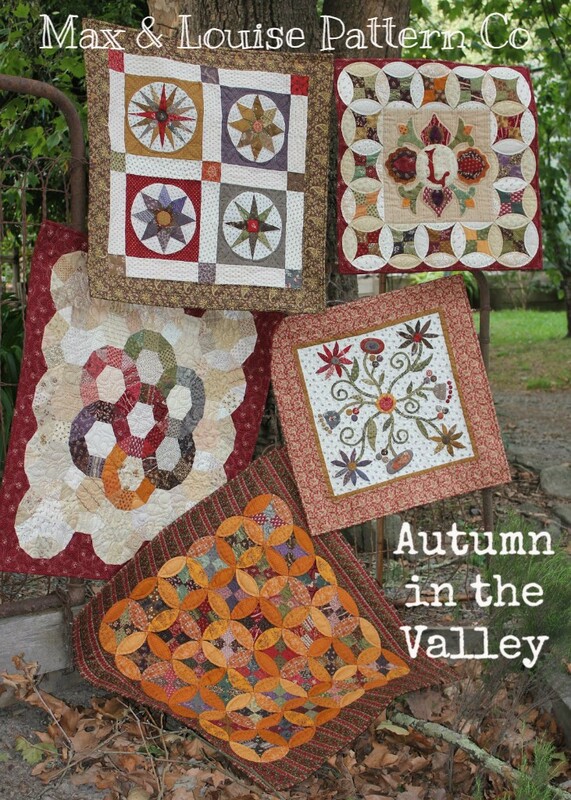 and hope our book will inspire friends to gather and stitch. We like to call that "mental health" lol. 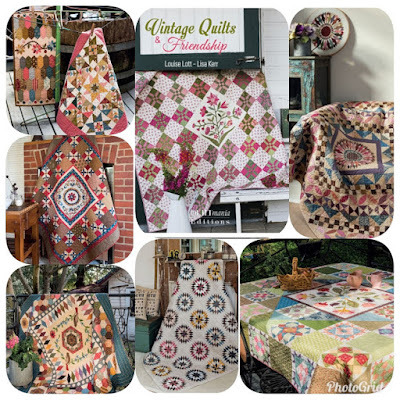 Thankyou to Carol and the team at Quiltmania. 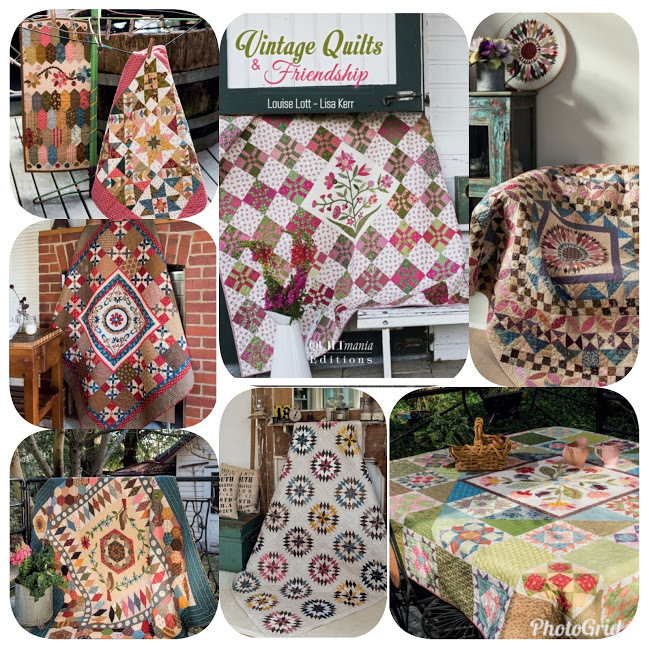 Also to Vikki of Enda Cottage and Jenny of Vintage Heaven for allowing us to spend a day photographing our quilts in your gorgeous B&B's. Also to Di Ford Hall for helping out on the day. We had a ball!! 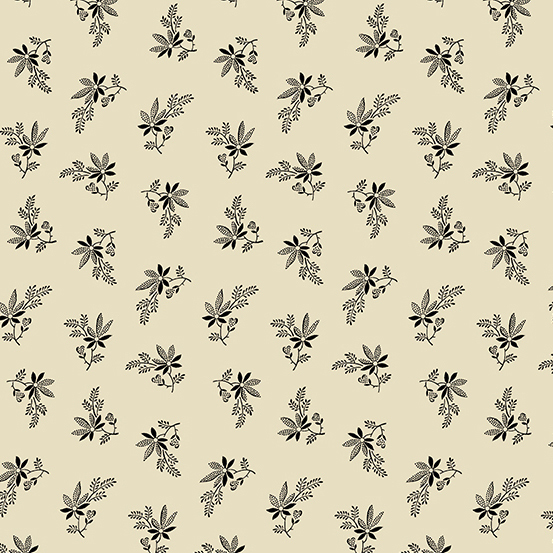 We are so very happy to be able to show you our newest design. 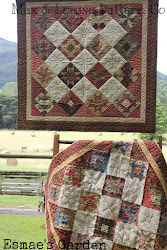 Old Courthouse is our newest quilt measuring approx 51" square. 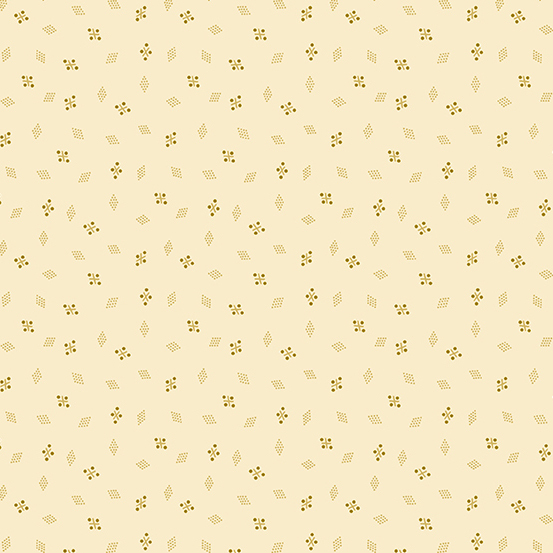 Super easy to make bigger by making more blocks. The maths for the setting triangles stays the same. We love it and hope you do too! We had great feedback from quilters at the Everything Patchwork and Quilting show at Gembrook on Saturday. 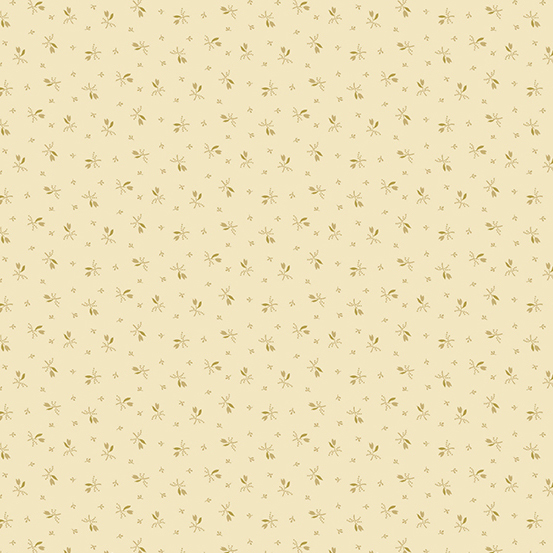 Thanks so much to all of you for popping over and chatting too. 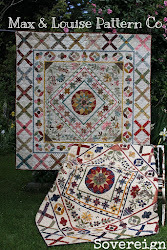 Oh and did we mention ......there is NO CURVED PIECING involved. Our photo shoot was at the site of the original Healesville Courthouse at 42 Harker Street, Healesville which was built 1889 to 1890. 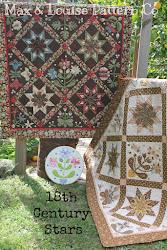 Introducing our newest design Old Courthouse 1890. 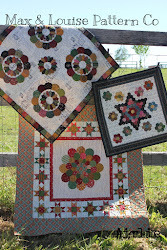 We have taken some of our favorite blocks and set them in circles but NO curved piecing!! 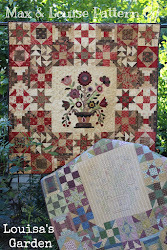 You may make this quilt as big as you like, just make multiple blocks or add more of your favorite feature fabrics! 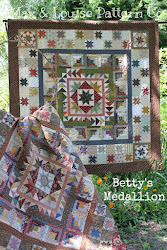 great scrappy quilt, which we love love. Give your local stockist a call and if they don't have it yet, they will soon!! 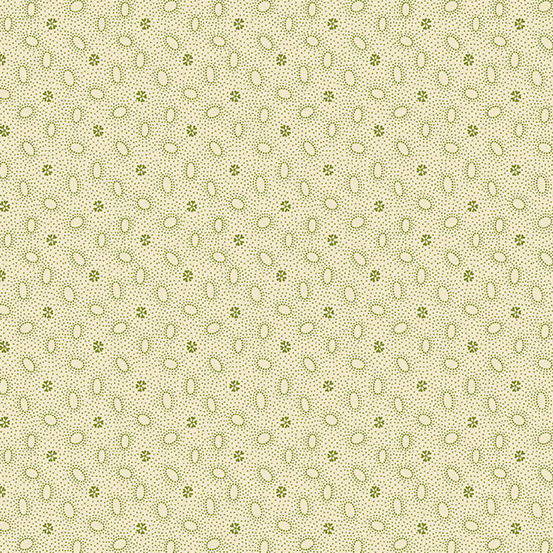 Happy stitching folks. 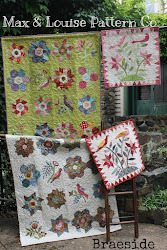 Vintage Quilts & Friendship For Quiltmania Publications. 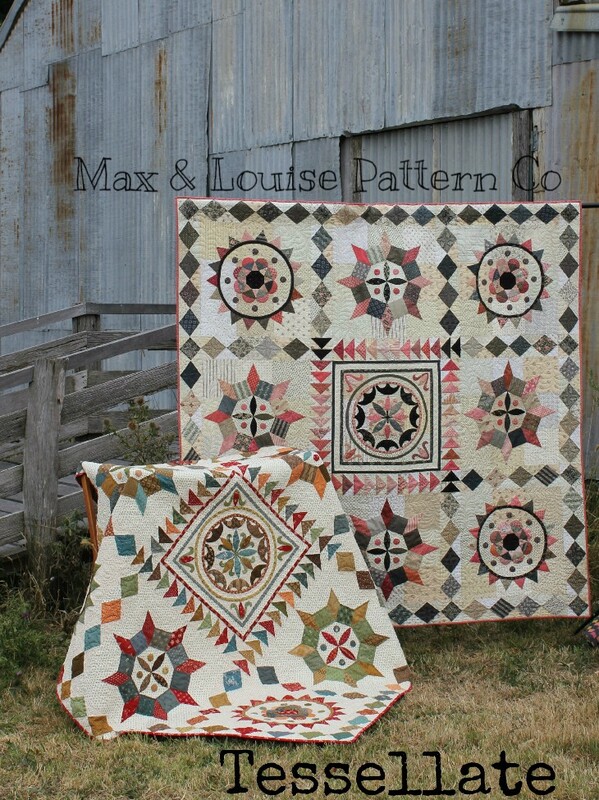 Click the links below to follow us on Pinterest! These are a social day - no classes. BYO lunch and a mug.